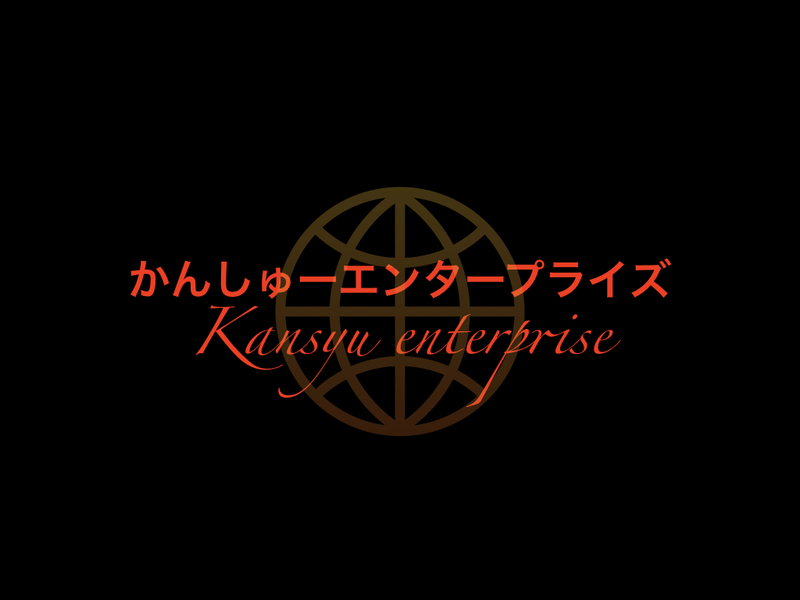 Welcome to the Kansyu enterprise. I hope you have a wonderful day! !